I know that it has been a very long time, but the latest issue of The Divine Truth Magazine is now ready for FREE. If you wish a hard copy of this publication please use the Contact US page and request it. If you would rather download it for FREE then please visit DIVINE TRUTH and download the October – December 2018 issue. The next issue January – February 2019 has already been started and will be a FULL magazine printed in color and on 11 x 17 paper containing 33 pages or 18 of the 11 x 17 size. This is our first attempt in making this size. All material is offered FREE of charge and can be downloaded anytime. 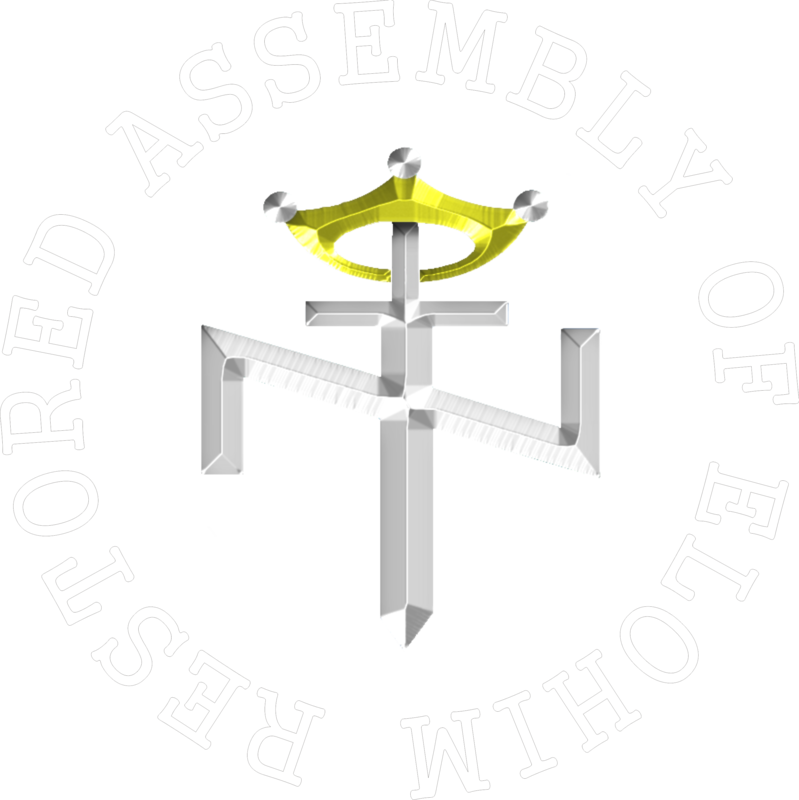 WHERE IS YAHWEH’S ASSEMBLY TODAY? Founder and Pastor General of The Restored Assembly of Elohim, Editor-in-Chief of The Divine Truth magazine, and voice of The Truth To Come program, Paul R. Mullet has reached many thousands Set-Apart Aryans around the world with the most powerful truths of the Holy Scriptures unknown to almost all true Israelites. He has authored over 60 books and booklets all based on Two Seedline Christian Identity the TRUE Faith and Religion of the Set-Apart Race. Mr. Mullet, entered the Church of Jesus Christ Christian ministry and the political arm The Aryan Nations in 1993, and was personally trained by its founder, Richard G. Butler. He was ordained by Vincent R. Bertollini 08/25/2011.